College can be challenging for a student with a learning disability such as dyslexia, ADHD or ASD. Welcome to Beacon College, where students who learn differently succeed. 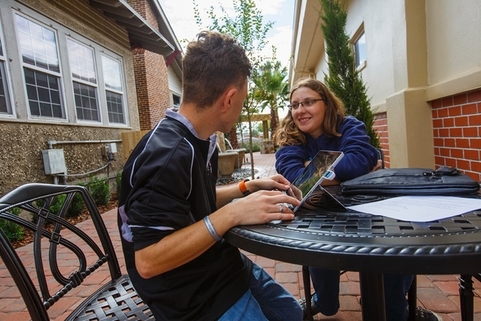 Our unique programs are designed to meet the needs of students with learning disabilities, offering academic and personal support services to help students achieve their goals. Our sole mission is to support the educational goals of students who learn differently. Our dedicated faculty and staff are specially trained to help students with learning disabilities succeed in college. Beacon students join a diverse, welcoming and supportive community of students facing similar challenges. Beacon’s graduation rate exceeds that of any standard four-year college. Our safe campus is located in an active small city environment, close to Florida urban centers and travel destinations. Our integrated, four-year career development starts in Year One, giving Beacon students a jump on career aspirations.  Beacon teaches empowering strategies for life, helping our students achieve their goals in college and beyond. Our students learn differently, so we teach differently. 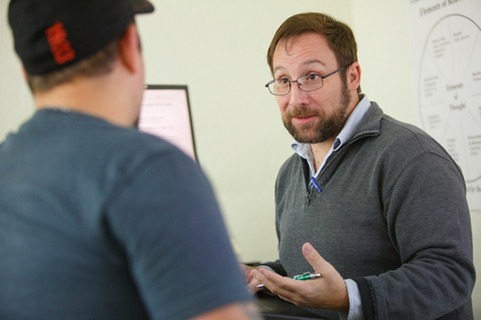 Beacon’s faculty dedicate their careers to the success of students who learn differently. Regardless of prior training, all new faculty and staff complete Beacon’s exclusive semester-long training program specifically focused on the needs of our students. Anthrozoology is Beacon’s newest academic major. It explores the extraordinary relationships and interactions that people have with animals and leads to a number of exciting career possibilities. Beacon’s unique approach includes classroom instruction and hands-on learning. Coursework combines scientific study and investigation with theoretical applications in the areas of animal welfare, animal behavior and conservation. Download our brochure or watch this short video for details. Beacon’s degree programs help our students leverage their strengths and interests to build extraordinary lives and find fulfilling work. 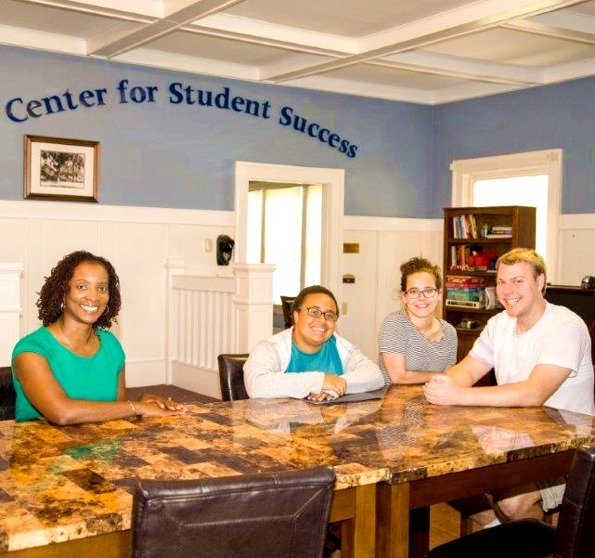 Beacon College exists to serve students who learn differently — those with diagnosed learning disabilities, dyslexia, ADHD and related conditions. We are deeply committed to helping our students succeed. In addition to offering highly individualized instruction and educational programs, we help students build essential skills, identify learning tools and develop strategies that work for them. At every step of the way, trained staff assist students 1:1 or in small groups. 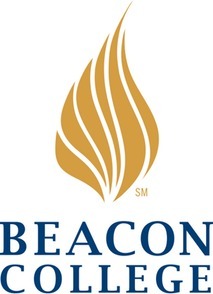 Learn more about Career Development at Beacon College. Fun activities and energetic clubs. Helpful health professionals and counselors. Strong commitment to gender equality through Title IX. Beacon College cares about student well-being. Attend one of our open houses and meet other families who are considering Beacon or schedule an individual tour. Click to learn more and schedule your visit. Click for accommodations when visiting Beacon. You can apply to Beacon College at any time of year. 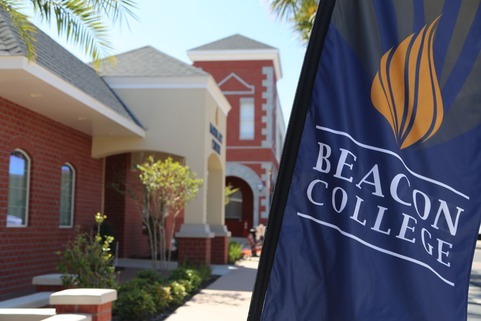 We offer rolling admissions for both the fall and spring semesters. Worried about cost? Financial Aid is available. Or you can contact our friendly Admissions staff for answers to all your questions and help with applications, financial aid, campus visits, and more. Thanks for taking the time to visit Beacon College online. Feel free to send us any questions you might have via our handy contact card. Want info more quickly? Give us a call at 855-220-5376 or email Admissions directly. Where students who learn differently succeed. Thanks for visiting Beacon College.